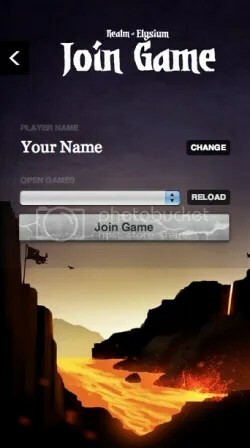 Nokia recently announced that the Nokia Asha 309 is now available for purchase in the Philippines. The phones are the newest additions to the Asha Touch range and are Nokia’s most affordable capacitive touchscreen devices to-date. 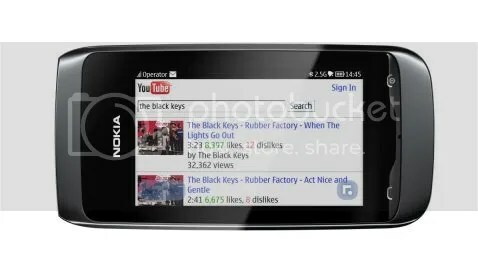 The single SIM Nokia Asha 309 gives consumers a smarter Internet experience thanks to Nokia Xpress Browser, which enables up to 90% more efficient mobile browsing and faster access to rich web applications compared to conventional browsers. HP recently announced it is expanding its Converged Cloud portfolio with joint HP and Microsoft solutions that simplify and enhance every aspect of a client’s private cloud journey. The HP and Microsoft Joint Private Cloud initiative features optimized, pre-integrated solutions based on extensive joint technology development, and offers one-stop-shop life cycle sales and support. Globe Labs, the dynamic and innovative developer community of Globe Telecom, is bringing the latest technologies to Cebu and Bacolod through the first ever GDG DevFest in the region with the help of the Google Developers Group – Philippines (GDG-PH). GDG DevFest is a community-organized event that provides the opportunity for tech enthusiasts to learn about Google technologies and products and interact with local product developers. Tech experts will also be around to answer questions, discuss the latest from Google, and share industry practices on how to improve web quality. BlackBerry JamHack 2012 in the Philippines closed its doors after 40 furious hours, and marked its place in history as BlackBerry’s first simultaneous regional hackathon. The winner will be representing the country during BlackBerry Jam Asia in Bangkok. Opened to the public, BlackBerry JamHack 2012 in the Philippines kicked off at the Alphaland Southgate Mall in Makati and saw the participation of twenty eight teams. 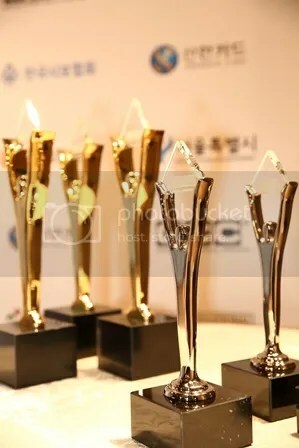 Globe Telecom bagged a Stevie Award in the recently concluded 2012 International Business Awards held last October 15 in Seoul, South Korea. Globe won a Bronze Stevie Award in the Communications or PR Campaign of the Year – Issues Management category for its entry Rebirth of Telecom Monopoly: Globe Advocacy Campaign against anti-consumer implications of the PLDT-Digitel Merger. 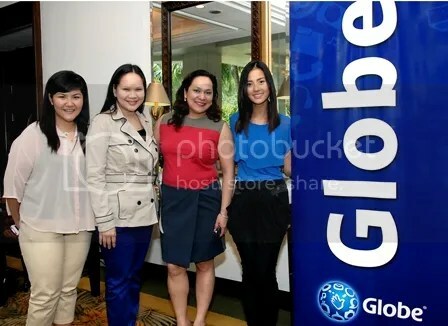 Globe is one of only four Philippine companies which competed against organizations from over 30 countries. The entry raised the issue of Philippine Long Distance Telephone Company’s (PLDT) acquisition of Digital Telecommunications Philippines (Digitel) and how the merger would affect the consumers. It can be recalled that Globe raised its opposition to the impact of the merger that “done so without any conditions, the nation will see the rebirth of PLDT’s monopoly”. 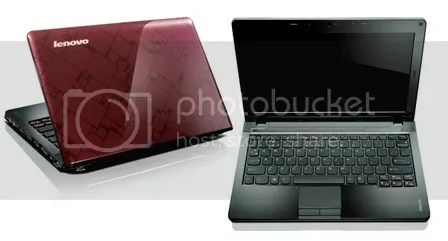 Lenovo recently released a slew of AMD powered consumer notebooks – the IdeaPad S205, IdeaPad S206 and IdeaPad S405, the latest addition to their ultraportable laptop offerings. Lightweight and super thin, these notebooks are packed with features that make mobile computing more fun and convenient without sacrificing performance. With the perfect mix of fashion and power, these notebooks are expected to make a splash in the growing consumer market. IDC Asia/Pacific PC Tracker reports stellar growth in the Philippines PC market in the first quarter of 2012 with the consumer market growing at 30% as mini notebook shipments spiked upwards to garner 32% of the total PC market share. Globe subscribers can continue redeeming handsets, movie passes, shopping and dining gift certificates and gadgets at 50% off with the extension of the My Rewards My Globe promo until October 31, 2012. Hundreds of thousands of subscribers have used over 30 million points and enjoyed redeeming rewards at half the required points with the Globe Rewards Sale.